The Cooper Spur Ski Area & Tubing Park offers a wide variety of beginner and intermediate terrain on 50 acres of Mt. Hood’s North Face. The Ski Area has 350 vertical feet of skiing accessed from its 4,350-foot summit. Skiers and riders can access the trails via a double chairlift or beginner rope tow. 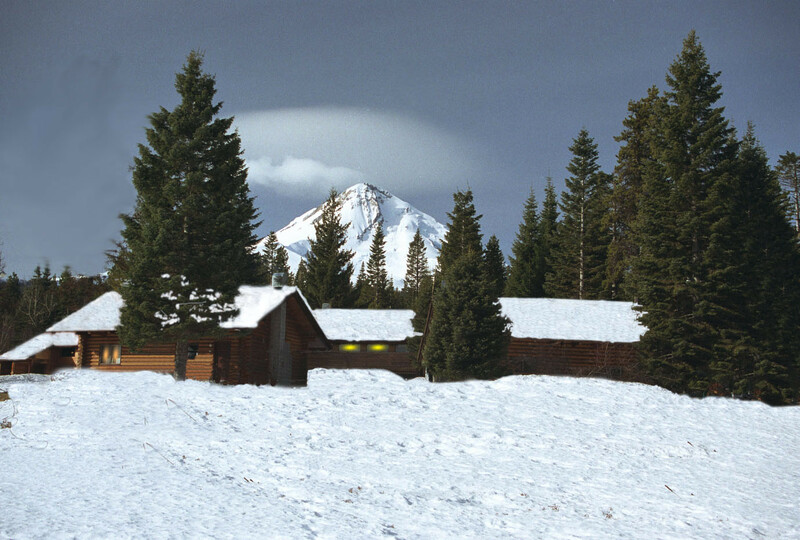 Cooper Spur is home to The Charming Alpine Lodge, where guests can warm up and take a breather in between tearing up the slopes. The ski area day lodge has a restaurant. Spur Steakhouse is a dinner option. Get Snow Reports, Powder Alerts & Powder Forecasts from Cooper Spur straight to your inbox!